For the last four years, Forbes magazine has named Salesforce.com, the enterprise cloud computing company that is leading the shift to the social enterprise, “the most innovative company in the world.” Nowhere is this innovation better showcased, demonstrated and accessible, than at Dreamforce, Salesforce.com’s annual user conference and largest marketing event. 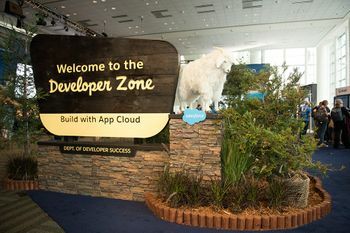 Since 2009, Salesforce has partnered with GPJ to produce Dreamforce for an audience that has grown from 19,000 to 175,000+ registrants. 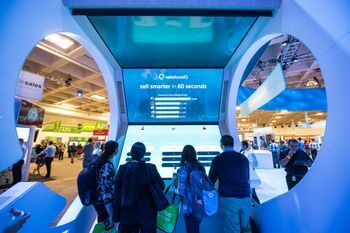 Dreamforce has exceeded every expectation; from record-breaking attendance to unparalleled guest experiences that spanned not only the three halls of the Moscone Convention Center, but an expanded campus throughout downtown, including 92 conference hotels and a cruise ship. 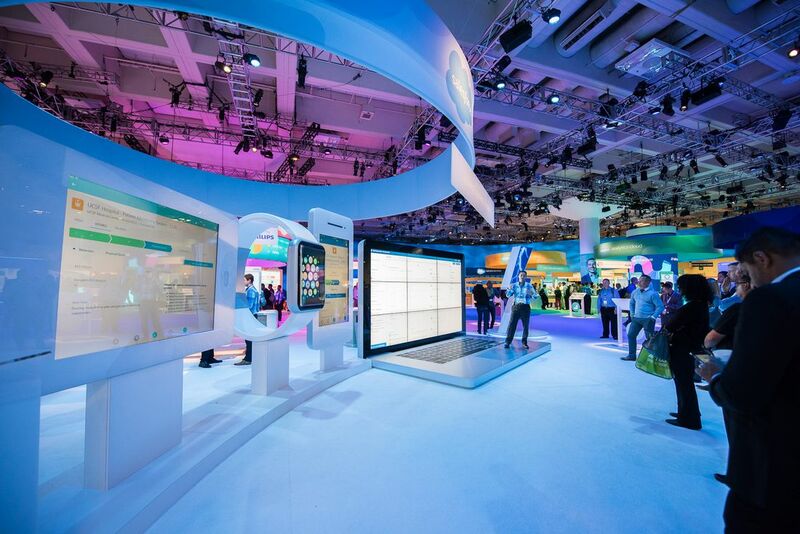 Across every touch point, GPJ provided the expertise to plan, design, develop and deliver the event. 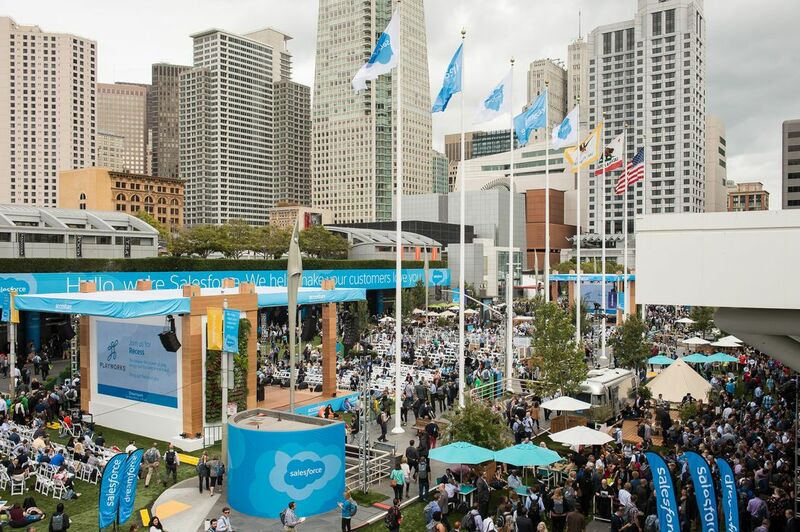 GPJ’s complete suite of services are utilized for Dreamforce, including strategy, creative services, live production, event services, sponsorship sales and partner marketing, registration, housing, content, technology, transportation, security, staffing, VIP Executive Management and special events. Attendee experiences included dynamic theatre-in-the-round keynote presentations with guest speakers and seating for over 30,000, and the construction of a concert venue worthy of a festival. 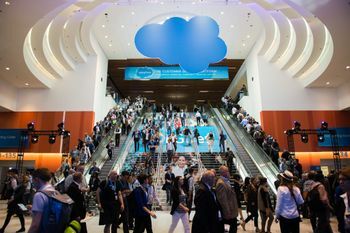 Attendees were able to participate in 500+ breakout sessions, the Cloud Expo with 350+ partners, and The Campground, Salesforce’s corporate booth. Dreamforce Plaza provided an outdoor park on Howard Street (designed and built by GPJ), the Dev Zone created a work/play haven for Salesforce’s important developer community, while The Executive Summit hosted 500 CXOs in roundtable discussions. In addition to an Executive Briefing Center, Hands on Training Labs, Salesforce.com Foundation activities, a Press, Analyst and Investor lounge, and Partner Keynotes, Salesforce thanked their customers with an evening gala in San Francisco’s Civic Center. 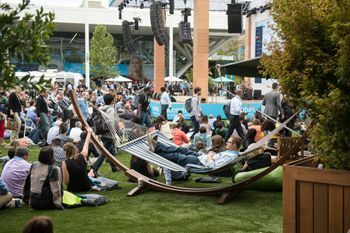 The crowd enjoyed hospitality and an electrifying performance by The Foo Fighters, in a venue created and designed by GPJ for that purpose. 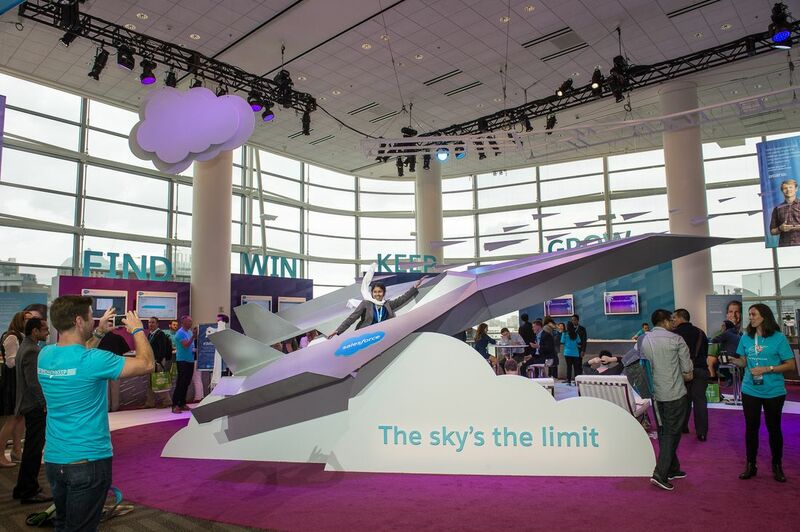 Dreamforce has set an industry benchmark and GPJ is proud to have helped set this new standard of conference excellence.